If the login information is also forgotten a person is not able to use their phone. It is the most popular way. Step 2: Select the language and country when it restarts and presses the home button. I have to say she was quite amazed by the fact she did not know any of this stuff was possible. 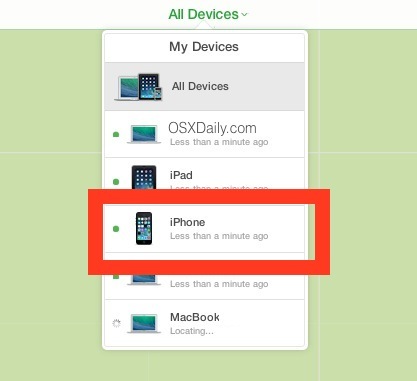 Find my iPhone once it is activated on an iCloud it does not let anyone else have access to this phone. This should lead you to the home screen of iPhone. So you now know how to bypass iCloud activation lock. If I steal your iPad, or you lose it, I can remove your passcode easily. After that, the device will reboot. Once you logged in, a message will say that you have successfully connected to my server. To avoid being trapped, you should check whether the device is locked or not before buying it. But, Beware of the scammers. How should I start telling my story. However, you can still check the status of any device. I Know when you trying to set your iPhone or iPad it will definitely ask for iCloud Activation. Press the Home Button 3. This utility brings a solid security measure to keep our iPhone's important data from being accessed by outsiders -- burglar and it is totally worthless to the wrong hand. However, it will make usage of your iPhone, as you will get some functionality back. There are two main ways this can occur. As frustrating as this can be, luckily there is a quick and simple fix called Bypass Toolbox. The sellers many have kept the iCloud account locked. 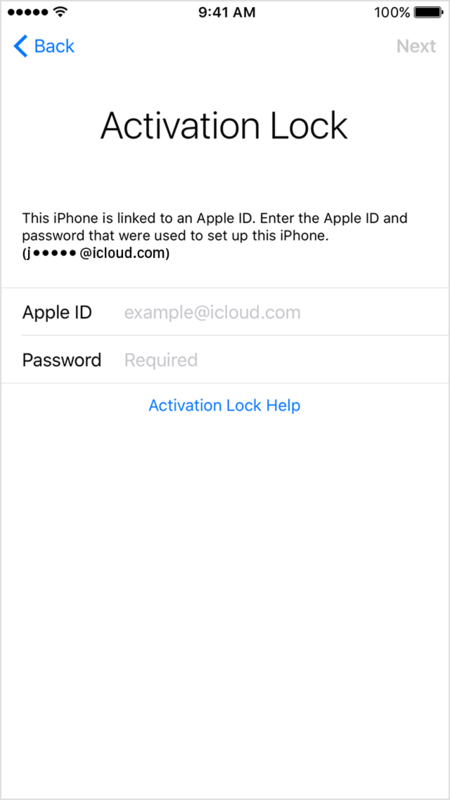 This post will cover everything that you need to know to bypass iCloud activation lock. You will be able to access your contacts, email, photos, and other items that you had been blocked from. You can save some money if you know how to remove iCloud lock yourself, instead of approaching a service provider who will unlock it for you, albeit at a heavy price! Activation prompt won't go away. But it will let you functioning in to your iPhone and use apps, games and much more. 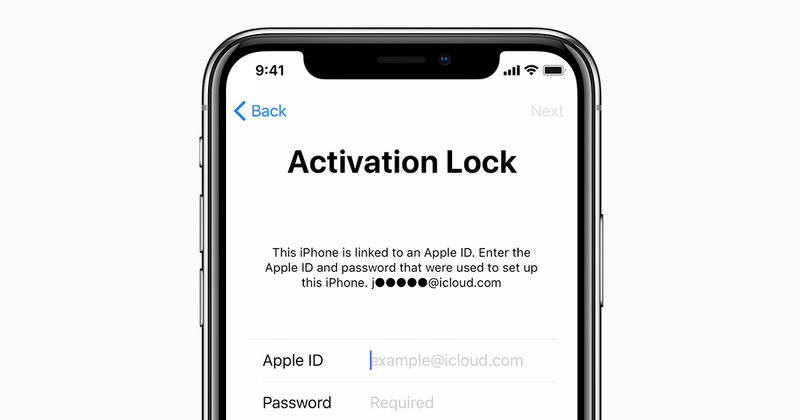 As we have wrote an article how to properly purchase Apple devices specifically iPhones and how to prevent an activation lock device. At this moment, It will ask you to connect to a Wi-Fi. The actual intention of this lock is to prevent the data from getting stolen and keep your device safe. But now it has removed the option in the wake of some reports that Chinese hackers were taking the undue advantage of it. This is a hard task. He had no option but to admit he did find the iPad and he sold it on eBay, he said he would be happy to refund the buyer and did beg Sue to not report him he would probably been kicked out of his job So the buyer got refunded for the missing iPad she bought on eBay and she have just send it to Sue by special delivery today. I just want to know if someone is messing with my account. There may be certain features that they are not able to unlock or may be denied access to. Search the web for a reputable iCloud lock removal service. Moreover my account had already been deleted 2 years ago. Click where it says iCloud unlock. First and foremost, you must remove your personal information. Take Backup Make sure to back up your device. Check the Status of iPhone or iPad Before Buying Another important thing you need to keep in mind before buying an iPhone from an unknown seller is to ensure that the device is not stolen. That only happens when the phone is brand new or has been erased or restored in iTunes. Following this step, connect the device to the computer and turn the device off. So I give it a try and it doesn't work for iPad, as was indicated earlier in this thread. I asked her to activate the Lost Mode and enter her contact details, which she did. These steps will help you to bypass the activation lock permanently. You also can follow method 1 to bypass iCloud activation lock and tap on Menu. Which authorities, they didn't say, but there was no way to determine where the owner lived, and since 'authorities' aren't in the business of tracking down owners, it would have sat in an evidence locker until it was reported, read: forever. Not only is this software yours forever, software does not put a cap on a number of phones you unlock or bypass. Didnt bother changing it even after leaving the job. Wow, what vitriol in this thread. Reboot your phone once it is done.